[Free Pattern] These Little Lovely Crochet Owls Are The Best! [Free Pattern] This Beautiful 12 Inch Squared Ripples Is Such A Quick Work Up! 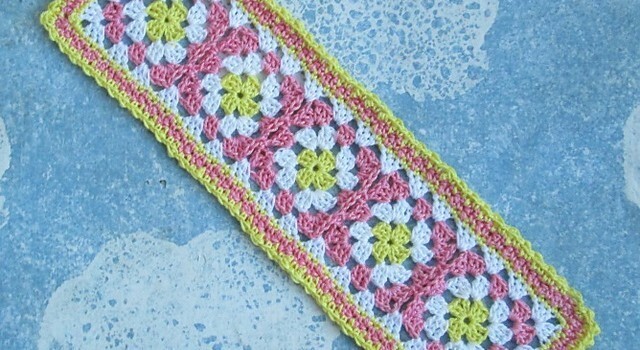 Learn how to make a beautiful and simple granny bookmark for someone who is an avid reader. Even if you’re a beginner crocheter, you can really make some quick and beautiful gifts for some people you love. This Classic Granny Bookmark by Robin Brzozowski comes with such a great photo tutorial for threadies and really helpful for beginners. 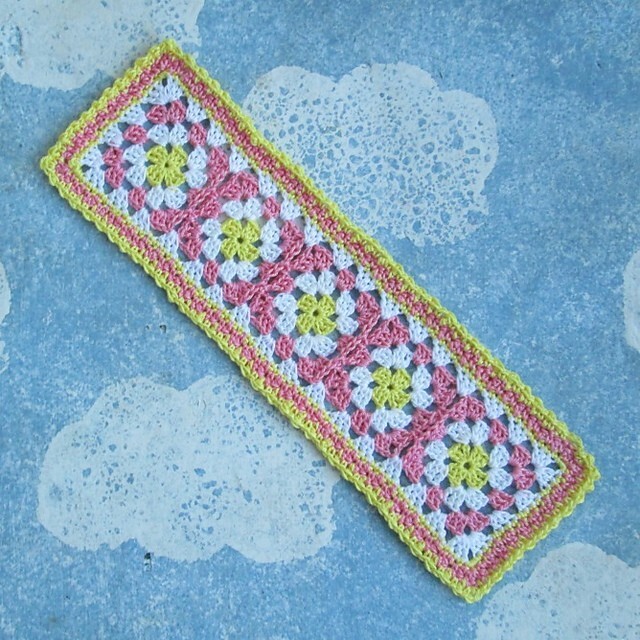 This pattern uses a classic granny square, but really any motif or square can easily become a bookmark! Stitch them together, add a border and voila! a beautiful way to keep your place. Thanks to Robin Brzozowski for the article inspiration and featured image. would make cute stocking stuffers.